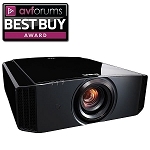 The JVC X35 is the perfect Home Cinema projector for the enthusiast, looking for a true cinematic experience without breaking the bank. 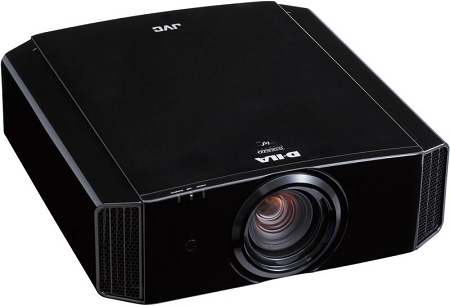 I love JVC products and this projector is no exception. 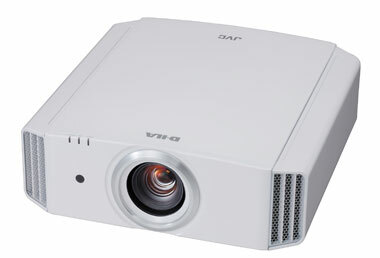 It has awesome contrast performance and superior panel uniformity compared to other projectors available at the same price. I'm completely satisfied with this purchase.